JFD's Divex chamber conditioning unit CCU-06 has been designed for use in hyperbaric environments, both air and heliox, for temperature and humidity control. 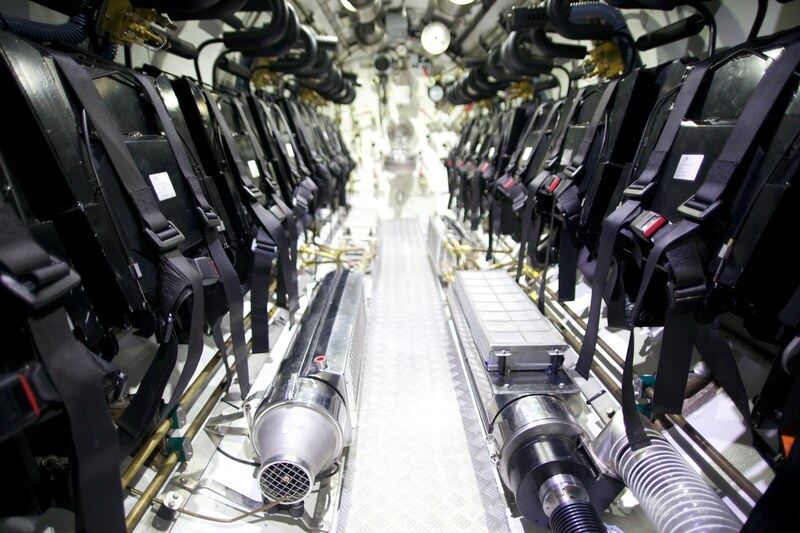 It is rated to depths of 500 MSW and form part of the extensive range of Divex hyperbaric environment conditioning equipment. The CCU-06 has been specifically designed for heating, cooling and dehumidification. 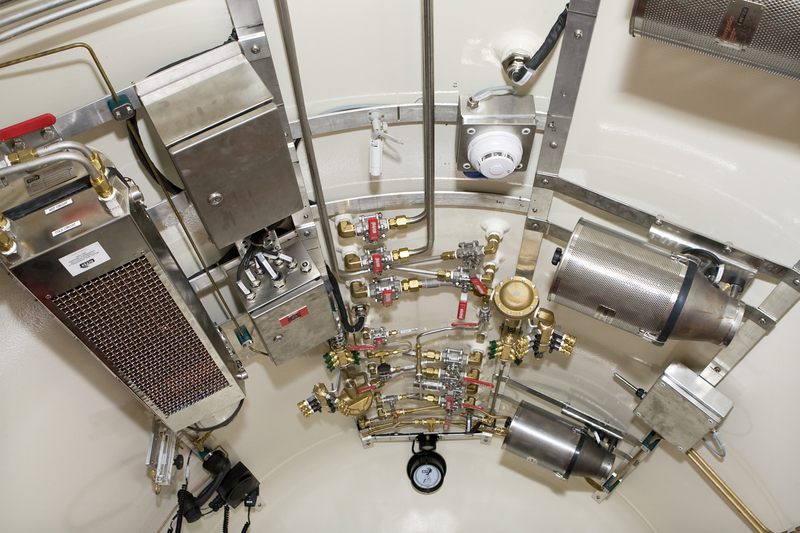 The unit may be mounted in any convenient space within the chamber where an even flow of circulating gas can be ensured, usually below chamber bunks. 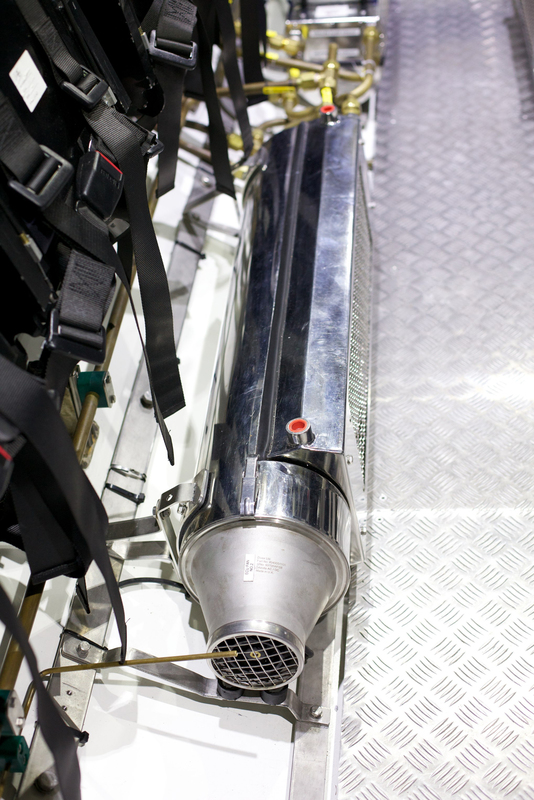 Flexible ducting may be added to the blower outlet to ensure adequate circulation, or to direct circulation into the required areas. Interconnecting fluid supply pipework, shell stop valves, chamber temperature/humidity monitoring equipment and fluid temperature control systems, are not specified as these will tend to be unique for each application. The end-user should ensure these items are provided and installed to acceptable standards. Coil assembly: heating and cooling coils fitted to common end plates forming a single coil assembly, mounted inside the heat exchanger box. Chamber atmosphere first passes through the cooling coil and then through the heating coil. 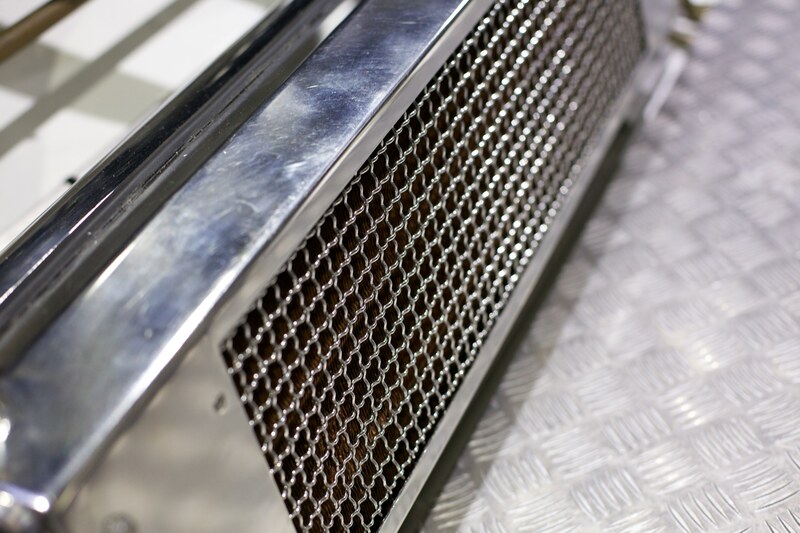 Heat exchanger box: encloses heat exchanger assembly and includes hot and cold water connection ports and condensation drain ports for the CCU-06. Mounted onto plenum or duct assembly. Plenum or air duct assembly: positioned between the heat exchanger assembly and the blower assembly and includes mounting brackets. 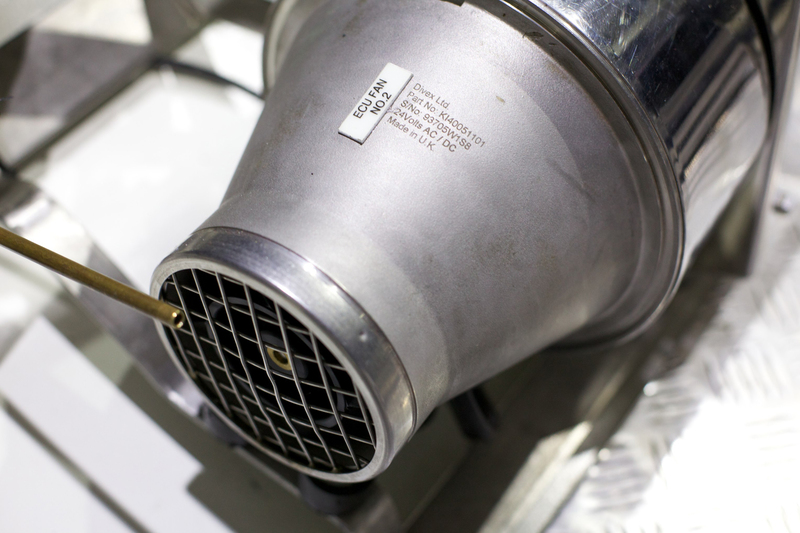 Blower assembly: produces the flow of breathing gas and includes electric motor. *These are calculated values that need to be verified by testing in hyperbaric environments.